Awareness of Parkinson’s disease, also known as parkinsonism grew once famous actor Michael J. Fox shared his diagnosis with the public in 1998. Fox was diagnosed with young-onset Parkinson’s disease back in 1991. To his credit, Michael J. Fox created The Michael J. Fox Foundation for Parkinson’s Research to find a cure. I am excited about this research study from Frontiers in Immunology “Cocoa and Dark Chocolate Polyphenols: From Biology To Clinical Applications” dated June 9th, 2017. Especially interested in the information applicable to Parkinson’s and Alzheimer’s patients. According to the research, they found “Beneficial effects of cocoa flavanols on the progression of Parkinson’s disease (PD) and Alzheimer’s disease (AD) “. Another study shows the significant benefits of polyphenol and antioxidant rich chocolate. There is just one Healthy Chocolate. 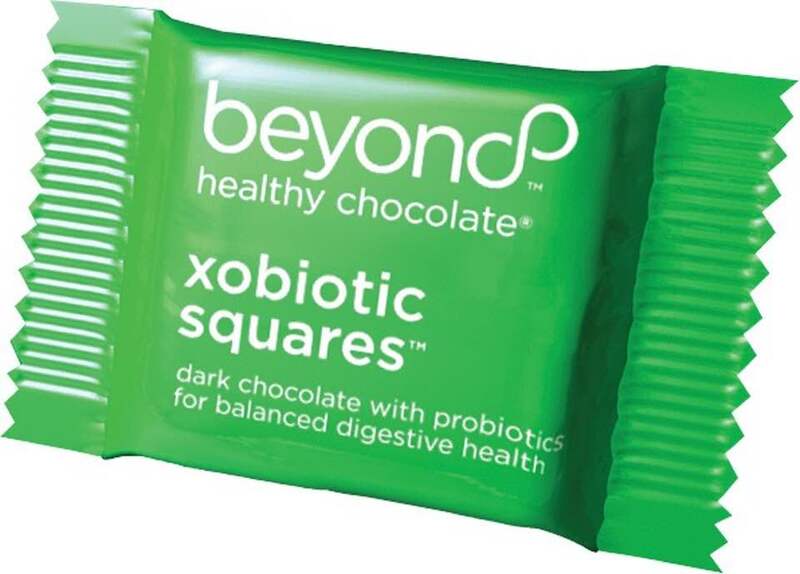 One piece of the Beyond Healthy Chocolate is just 35 calories and equal in antioxidants to over 1 pound of raw spinach. This diabetic friendly, gluten free, vegetarian belgian chocolate is a medicinal chocolate that happens to taste divine. No matter what your health issues, incorporating Beyond Chocolate into your diet may be exactly what you need. I personally have been feeding my family this chocolate for over 8 years now. The benefits are so significant I could be sharing them with you for hours. The research stands for itself. 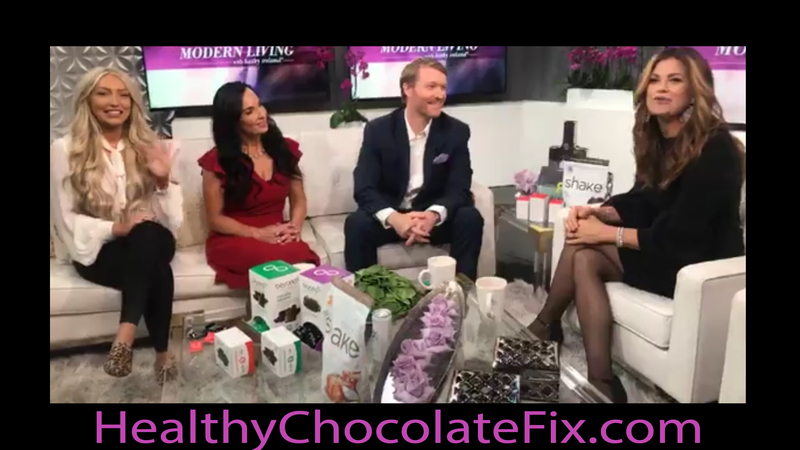 Skip the unhealthy candy chocolate, and check out the only Healthy Chocolate that is off the charts in antioxidants and cocoa flavonoids. Well Beyond recommends eating 4 pieces of this chocolate daily, spacing them out morning to evening as antioxidants stay in your body 4-6 hours. Be sure to share this vital information with anyone dealing with chronic disease. I am blessed and thankful that I have controlled my type 2 diabetes with this Healthy Chocolate. 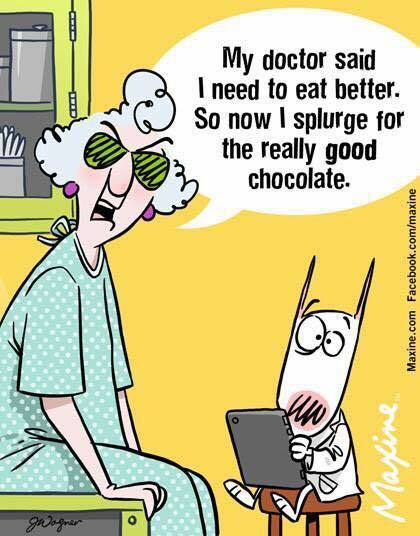 Visit our website at HealthyChocolateFlorida.com or call us at (941) 216-5727. We are here to help. We are also expanding if you are looking for a home based business opportunity. Contact Lynette Henk of Three Sons Marketing LLC in Babcock Ranch, Florida today for the details.